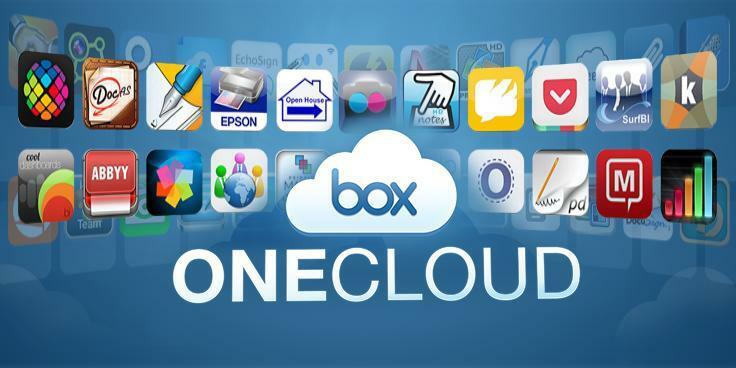 Box, one of many cloud storage services, introduced a comprehensive update for its iOS app on Wednesday—and to celebrate the release, the company is offering users 50GB of free storage. Even if you're not an existing Box user, the offer will be good for the next 30 days, so you have plenty of time to take advantage of the opportunity. Other aspects of the update include a redesigned experience, improved content viewing and better collaboration tools. The update now brings the experience up-to-par with what's been available on Android and Windows Phone, including a new functionality for previewing files. Up to 100 file types are now supported as well, allowing users to view practically anything—PDF documents, photos, Microsoft Office files, etc.—that can be stored through on Box's servers. Meanwhile, files are now displayed in a grid view, almost like album art, which is more visually appealing. One of Box's best new features is its enhanced searching ability, which now scrapes through all text in your documents, and not just a file's name or type. Additionally, the app now has a sidebar panel that displays pertinent information, including featured comments made on individual files, the the ability to bulk edit files and an increased listing of partner apps. The update is available now for free through the iTunes App Store.